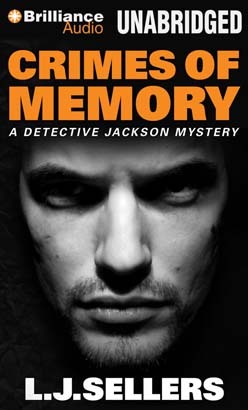 Fresh off the leave-of-absence he took following his ex-wife’s death, Detective Jackson’s life is in upheaval. He struggles to keep his grief-stricken daughter, Katie, in line, while trying to reinvigorate a passion for his work. When a body is found in a storage unit, he hopes for an open-and-shut homicide, but nothing in this case is as it appears. The same night the ex-con is murdered, a firebomb goes off in a bottled water factory across town. The prime suspects are from the organization Love the Earth — eco-terrorists who will go to extremes to spread their message. When Jackson discovers a shocking link between the murder case and the bombing, he’ll have to work alongside agents from the ATF and FBI to solve both cases before it’s too late.